Harris Kia Offers an Impressive Selection Exceptional Quality Used Vehicles to Choose From! 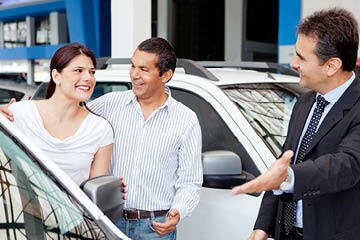 Visit Harris Kia in Nanaimo, BC, for all of your pre-owned vehicle needs. Your experience is our number one priority. 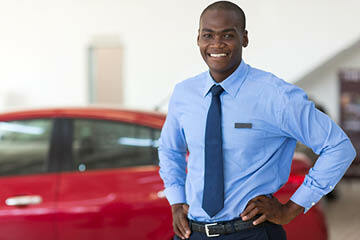 Enjoy a pressure-free, friendly interaction with every member of our dealership team. Take the guess work out of buying a used car, truck or SUV when you partner with Harris Kia, an award-winning dealership on Vancouver Island. Harris Kia has won several awards and accolades, such as the 2016 Customer Satisfaction Award, and the Dealer of the Year Award from DealerRater.ca consecutively! The sales professionals at our dealership take the time to get to know your needs and wants, and they do their best to find you the best-suited vehicle possible. Our impressive customer service ratings are a reflection of our commitment to exceed customer expectations with every interaction. If you're looking to buy a used truck for sale in Nanaimo, be sure to explore our used vehicle inventory to see all of the exciting, top-quality used vehicles we have in store! Harris Kia is the winner of the "Dealer of the Year" award by DealerRater.ca 5 years in a row!